Some errors might occur when deleting Kaspersky Lab products via Start > Control Panel > Add\Remove Programs (Add/Remove Programs). As a result the application may not uninstall correctly or remnants of the application may remain in the system. 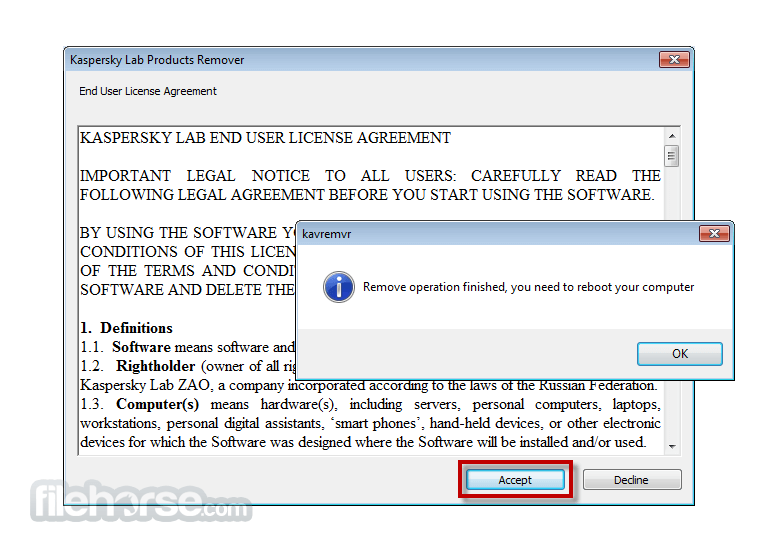 In order to fully remove the installed Kaspersky Lab product, use the kavremover utility. 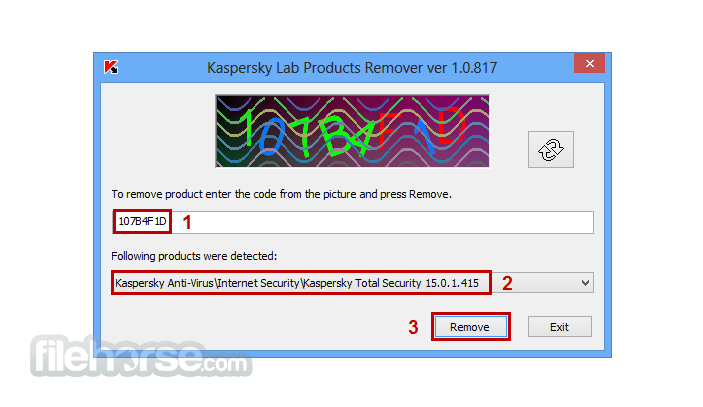 The Kasperksy Lab Products Remover will easy remove Kaspersky Lab products from your Windows!